Great Fulford has been the home of the Fulford family for over 800 years. The history of England is reflected in the story of the family. The careful building up of their fortunes, largely as a result of marriages to wealthy heiresses, meant that by 1400 the Fulfords were rich enough to start playing a significant part in public affairs. However, the great hero of the family, Sir Baldwin de Fulford, having covered himself in glory in the Hundred Years War, was hung drawn and quartered after finding himself on the losing side in the Wars of the Roses. All his estates were confiscated but his son, Sir Thomas, managed to win them back by some clever footwork. He switched sides several times during the Wars of Roses but fortunately ended up backing Henry VII. The result was that after the Battle of Bosworth in 1485 the fortunes of the family were probably at their peak and during the subsequent Tudor period the house finally took on its current shape as major building work was done first in the 1530’s and later in 1570’s. 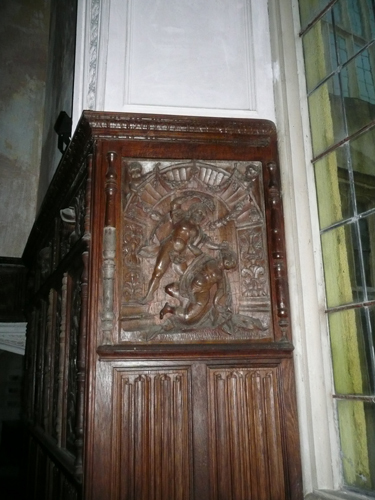 The magnificent panelling in the Great Hall dates from this time. During the English Civil War of the mid 17th century the family were ardent cavaliers. Initially the house was held for the king by Colonel Sir Francis Fulford’s second son, Major Francis Fulford, but it was stormed by Parliamentarians in 1642, retaken by the royalists later when they besieged Exeter taken again by the roundheads in 1646 and garrisoned by them till the end of the war. 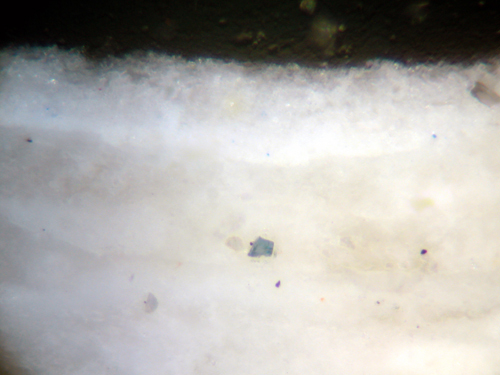 The result was that the house was severely damaged. The family retired to Dorset during Cromwell’s rule and only came back to Fulford after the restoration. Much of the house though remained a ruin till the late 17th century when Colonel Francis Fulford repaired it all. 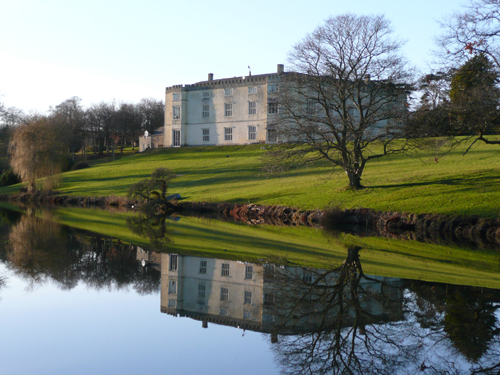 During the 18th century the family played little part in public affairs though Squire John Fulford went on a spectacular spending binge in the 1760’s which resulted in the Lake in front of the house being constructed and new drives laid out in the park as well as the purchase of lavish furnishings, not to mention having his portrait painted as a dashing cavalier clad in a fetching crimson costume and being one of the last people to employ a full time ‘fool dressed in the motley’. Alas the result of his extravagance was financial embarrassment and much unentailed land and possessions were sold while Squire John and his wife took up residence in Italy where the cost of living was a fraction of that in England. The Regency period was to see the last major building activity. By 1805 the family fortunes had fully recovered from Squire John’s excesses. Colonel Baldwin thus set about remodelling the house and employed the prolific architect James Wyatt to advise him. The result is the house as you see it today. Wyatt removed the gables from the top storey replacing them with battlements and throwing out the bays at the corners of the house. Sadly Colonel Baldwin’s son, Baldwin the Bad, like his great uncle Squire John, vastly overspent his income. In 1861 he had accumulated over £60,000 of debts (approx. £6 million today) and had to flee the country. This burden of debt weighed heavily on the family for over a hundred years but fortunately the family were blessed with a succession of owners who were prepared to make major sacrifices to ensure the house and estate remained in the family as it still does today. The restoration of the house is another of the magnificent efforts that I have encountered – of a family fighting against the odds to keep the house running – and reminiscent of another success story at nearby Boconnoc. Francis and his family were the subject of a television documentary in 2004 – The F***ing Fulfords. I was asked to examine the ceiling of the Great Hall, and to advise on its redecoration. The visit was written up by Francis in his blog. More recently we carried out the analysis of the paint on the panelling in the Great Drawing Room and mixed the grey colour that was found in use during the eighteenth century. This was re-applied as part of a major restoration of this room and one that was commended in the 2013 Georgian Group Architectural Awards for the Restoration of a Georgian Interior. 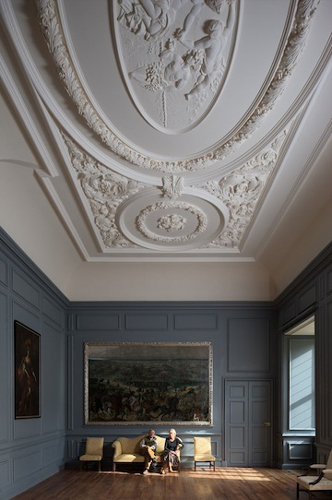 The new plaster ceiling is magnificent and is the work of Geoffrey Preston, one of the country’s leading architectural sculptors who specialises in decorative plasterwork. For a very good account of what is required to run a house like this, see an interview with Kishanda Fulford in the Daily Telegraph. fascinating synopsis of a property with such an intriguing history. On the surface you might think that a super wealthy family would have a smooth ride to keep, improve and enjoy such a grand building, but its history sounds more like a series of sacrifices and political fernagling.